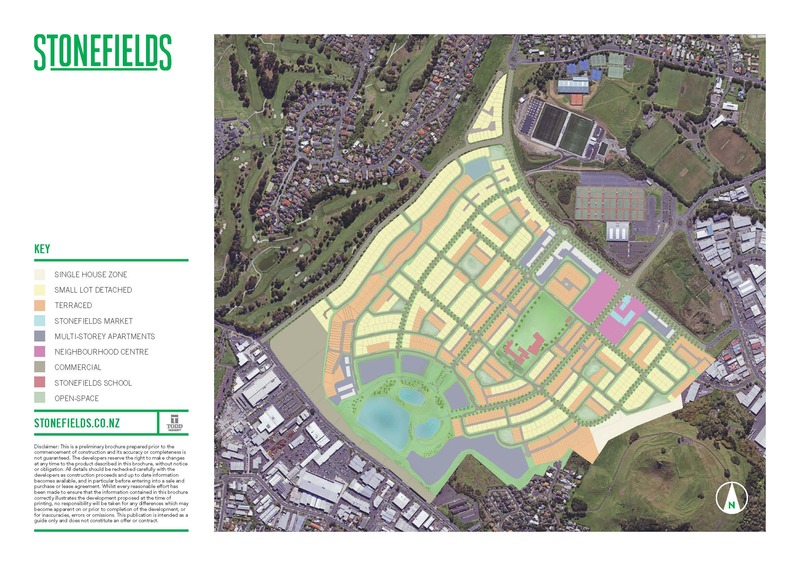 Dear Residents – A liquor outlet has been proposed in the Stonefields Market. The outlet requires a liquor license under the Sale of Liquor Act 2012 and the application is open to public submissions. Lion Liquor Retail, 27 Napier Street, Freemans Bay, Auckland has made application to the District Licensing Committee at Civic Building, 1 Greys Avenue, Auckland for the issue of an Off Licence in respect of the premises situated at: 30-68 Stonefields Avenue, Stonefields, Auckland known as Liquor King/LK. The general nature of the business to be conducted under the licence is: “bottle store”. Civic Building, Auckland Council, 1 Greys Avenue, Auckland 1142. Auckland Council, 1 Greys Avenue, Auckland 1142. No objection to the issue of a licence may be made in relation to a matter other than a matter specified in section 105(1) of the Sale and Supply of Alcohol Act 2012. This is the second publication of this notice. This notice was first published on 26th March 2014.